It’s Christmas time in Pontypandy, and Norman and Dilys are determined to make their decorations the best in the whole town. But will it end in disaster? 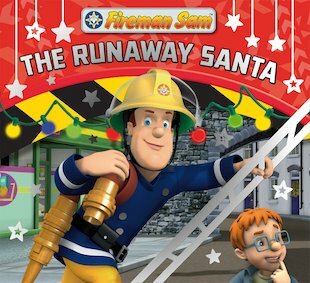 Sam is caught up in a festive emergency in this fast-paced seasonal adventure!